In 2010, Orchestral Manoeuvres In The Dark released their first album in 14 years with History Of Modern. 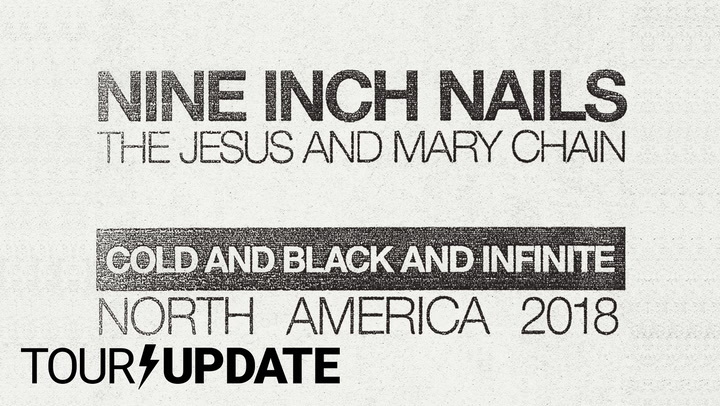 In 2011, the iconic UK outfit will support the release with their first North American tour with their original lineup since 1988. Got to get it all done before the world ends, amirite? The trek begins March 5th in Toronto, with a trip down the U.S. East Coast scheduled for the days that follow. 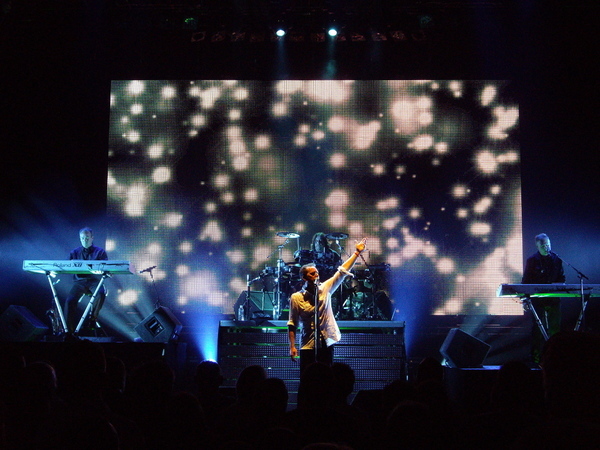 OMD will then hit the Midwest in mid-March before making an appearance at the Austin-based South by Southwest. They’ll conclude their travels with two dates in California, ending March 26th in San Francisco.Find all confirmed tour dates below. The band had been rumored to be playing Coachela 2011, but there’s no word if the band plans to return to California in mid-April.